You don't need to spend a lot of money for family fun in Kansas City! Many local attractions offer free admission and lots of things for the kids to enjoy during their visit. Kaleidoscope hosts individual & family art sessions throughout the year. Sessions are always free, and kids of all ages love to make creative art pieces. This is a great place for families to visit on school breaks and vacations. Check the calendar link for session times. The mini-town at Johnson County Museum is a wonderful place to spend a morning or afternoon - kids can explore the hosptial, theater, park, boutique and much more! 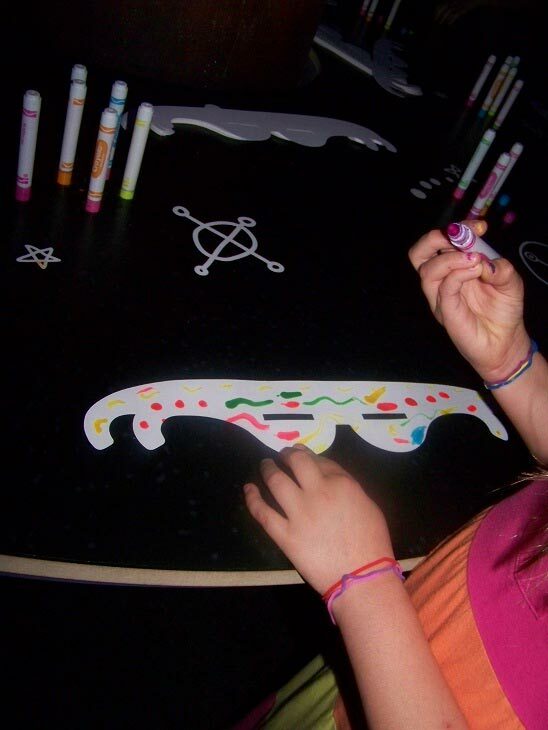 There are lots of hands-on activities and the museum also offers some free music and art programs throughout the year. The Nelson-Atkins Museum is a wonderful place to explore history, art and culture. Walk through the sculpture garden outside, or visit one of the many indoor galleries. Pick up a family guide to the galleries, or use the interactive apps available at the Visitor's Desk. Photo used with permission from the Nelson-Atkins Museum. Burr Oak Woods Nature Center (Blue Springs) has some wonderful hiking trails, exhibits of native animals and interactive programs. Catch a nature film in the theater or have a snack, watch birds and other animals in the great picnic area. 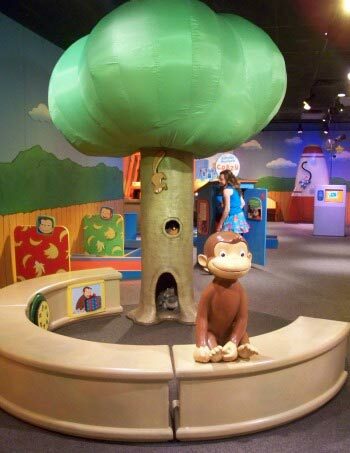 The newest interactive exhibit at Crown Center this summer is Curious George - help clean the skyscraper windows, learn about wind, round up the pets and play at the grocery store. Kids can explore engineering & science principles through a variety of hands-on activities. 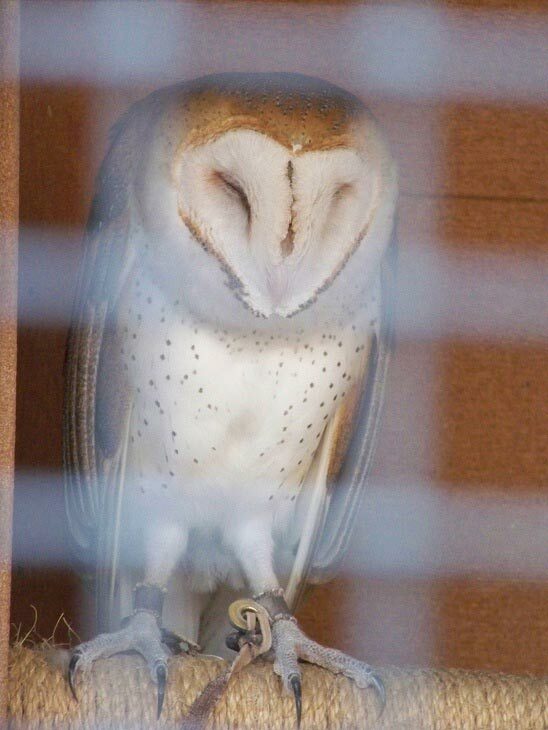 Ernie Miller Nature Center (Olathe) is one of the best places to visit owls in Kansas City! 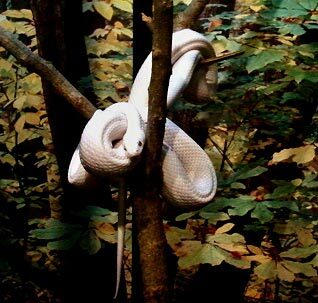 They also have some wonderful hiking trails (very stroller friendly) and other native animals on display. Have you ever seen a bison up close? 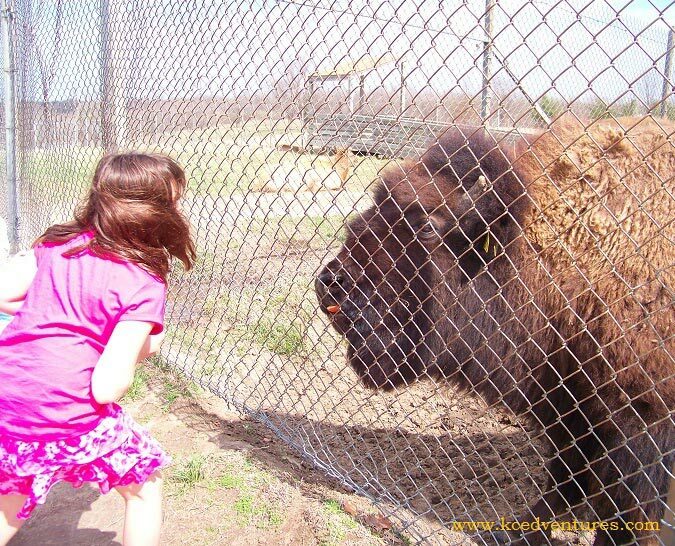 You can see & feed bison and elk in Fleming Park right here in Kansas City! Kids & Teens love to spend some time here, face to face with these beautiful animals - bring a picnic and take a hike in the park while you're there. Martha Lafite Thompson Nature Sanctuary (Liberty) is a private sanctuary with hiking trails, nature programs and great exhibits. There's also a cute gift shop. Although there is admission charged on the weekends, the Deanna Rose Farmstead is free on Mondays - Thursdays! Visit TONS animals friends, explore a prairie town, enjoy hands-on activities and have fun at the playgrounds, trails and gardens. Families will have a great time exploring the Kemper Museum of Contemporary Art. Pick up the self-guided activity at the Visitor's Desk. They also have fun family activities and scavenger hunts on some weekends! Lakeside Nature Center (Kansas City) is located in Swope Park. Hike the trails, learn about birds of prey and attend some fun programs! 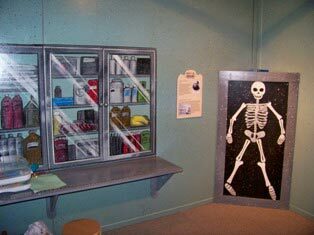 Kids will enjoy a visit to the Federal Reserve Bank's Money Museum. Try to lift a gold bar, make your own money and see the vault! Kids and teens will enjoy some of the interactive kiosks as they explore how money has changed over the years. And everyone leaves with a special gift too! If you haven't noticed, there are quite a few great sculptures around Kansas City. 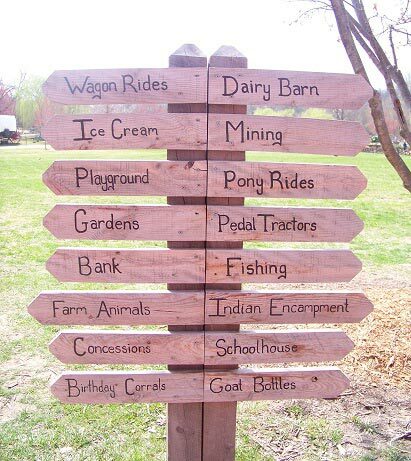 Take a self-guided tour with your kids - choose your favorites and go out and explore. Bring a picnic lunch, stop at a park and talk about what you saw on your tour. Do your kids ever ask you about the night sky? 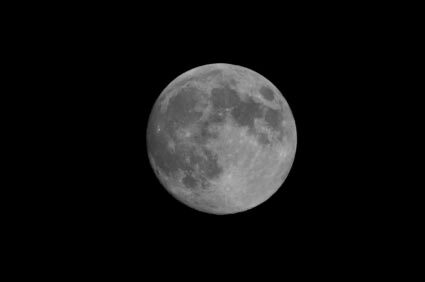 Learn a little astronomy and spend some time under the stars. Kansas City has it's own Solar System exhibit where you can walk a scale model of the solar system and learn about the planets. Then view the current sky map online and see what you can find in the nighttime sky. Also check out the list of astronomy books & activities for kids!